Sometimes a week can change your life. Summer is harvest time for the Josiah Venture team. Young people are out of school, but parents are still working and looking for something for their kids to do. 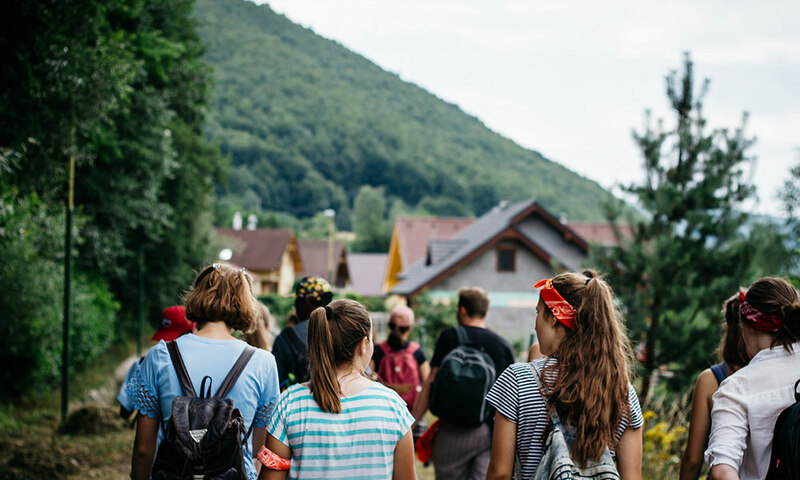 We take advantage of those open doors and partner with local churches in 14 countries of Central and Eastern Europe to offer English, sports, and music camps to non-Christian teenagers. In July and August, our team will lead 123 week-long camps with over 6,000 young people. Many are hearing the gospel of Jesus Christ for the very first time. The lasting fruit from these events is changing an entire region of the world. You may wonder how we staff these demanding outreaches. Over 100 college students give their entire summer to serve as JV interns. However, the needs are so great that this just gets us started. Another 800 come on short-term teams from churches in North America or the UK for a two-week stretch to fill in the gap. For many the experience is profoundly transformational. Young people are trained to share their faith in the context of genuine relationships with their peers. There are few opportunities for young people to actually engage in cross-cultural evangelism in a way that leaves a lasting impact. But JV summer camps are unique. Young people are pushed out of their comfort zones and deployed to the front lines of the spiritual battle. They build relationships with people their own age from a different culture in the context of a camp experience. Throughout the day and in the evening programs they answer questions about God and share their faith. Imagine what kind of impact a trip like that could have on the youth group in your church or a college student you know if they served as a JV intern. But they probably don’t even know this opportunity exists. As we enter this full summer of ministry, could you help us start preparing for next summer? We would love to add another 30 camps next year, but it will only be possible with more summer interns and church teams. 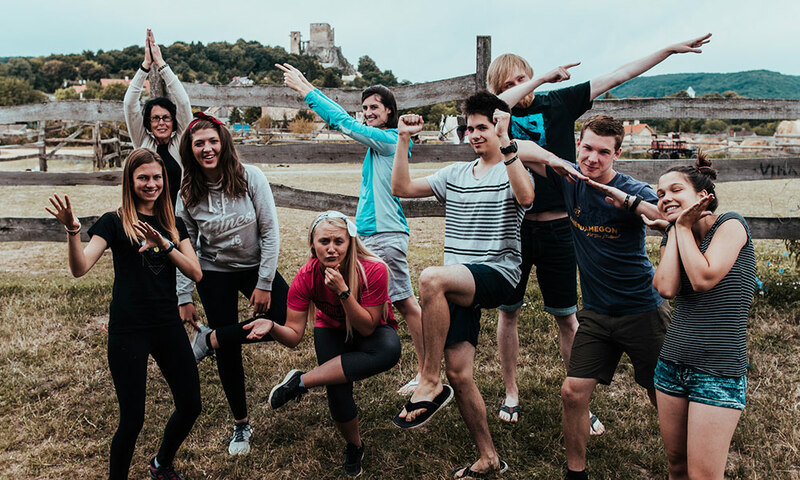 Would you talk to the missions committee or youth pastor at your church and challenge them to explore a missions trip with Josiah Venture next summer? Would you connect with a college student you know and encourage them to consider a Josiah Venture internship? I believe it would change their lives.